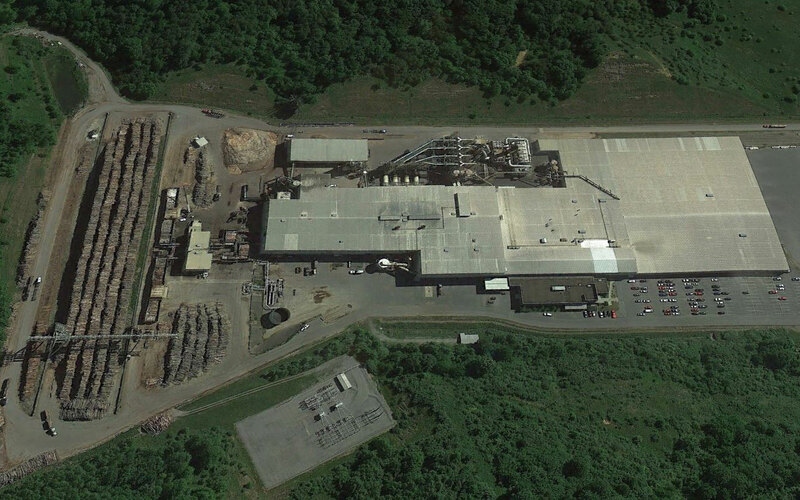 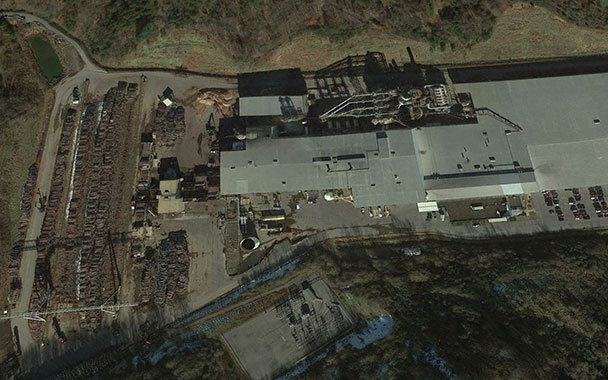 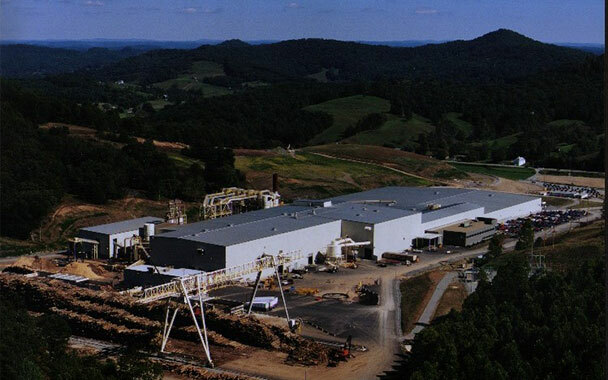 Largest OSB facility and the largest in North America when constructed, the greenfield facility was carved out of the hills in rural Heaters, West Virginia. 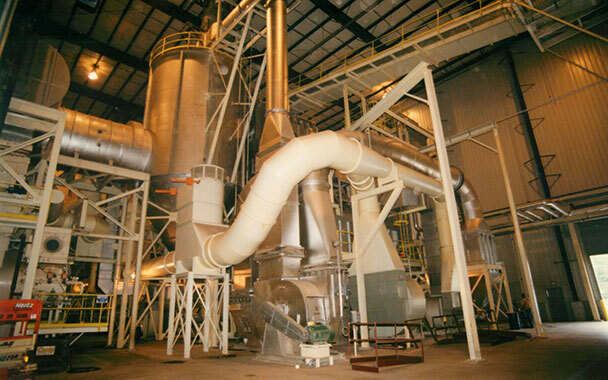 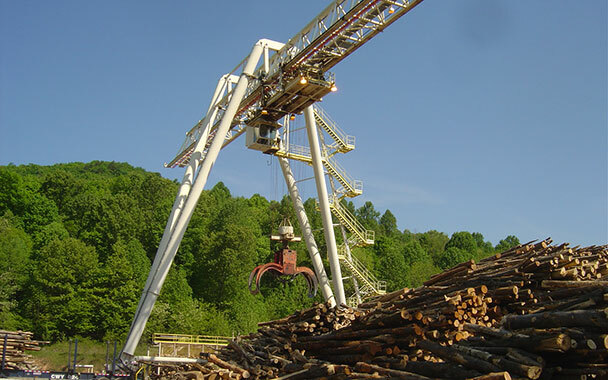 The process design included many groundbreaking technologies including flail debarking, green screening, and four sets of dual drum triple-pass dryers resulting in the industry’s lowest dryer inlet temperatures. 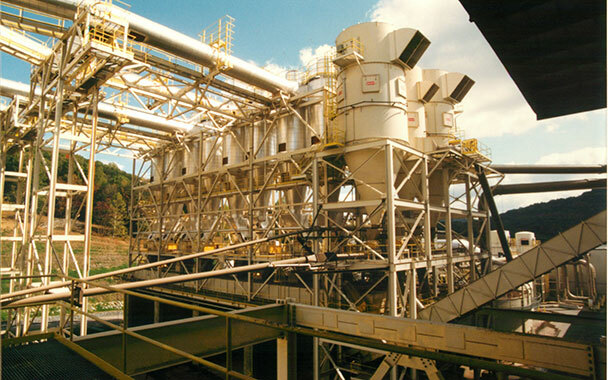 The press was the first 12′ wide multi-opening unit in North America.